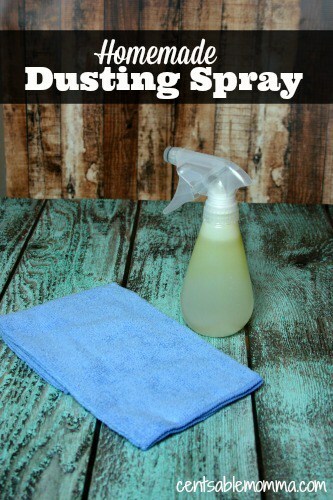 September 10 By Corrie C This post may contain affiliate links. Read my disclosure policy here. 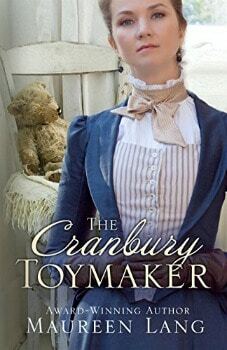 Right now, you can download The Cranbury Toymaker (A Cranbury Chronicles Novel) Kindle book written by Maureen Lang for FREE from Amazon. I read another book in this series last week (The Cranbury Papermaker), and I loved it. The moment Raina Wingate arrives in Cranbury, she's convinced God brought her there for a reason. Surely her toymaking talents and aspirations can help her Aunt Esther restore the dilapidated Cranbury Inn! Since Cade Levick's return to his small hometown after the heartbreaking loss of his wife and, more recently, his young daughter, he's worked hard at two things: woodworking, and establishing himself as Cranbury's very own curmudgeon. But when Raina discovers Cade was once a toymaker himself, she recruits his unwilling help to make her soft toys the best they can be. Will Raina's perpetual good cheer break through the boundary Cade has erected around his life? Or is learning to grieve the only way Raina can understand this particular town curmudgeon?